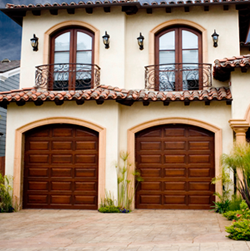 At Powell Quality Door Services we take pride in our quick, friendly and professional services. 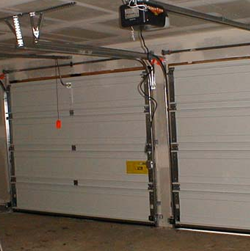 We have been repairing and replacing garage doors along the Wasatch Front for over 18 years. 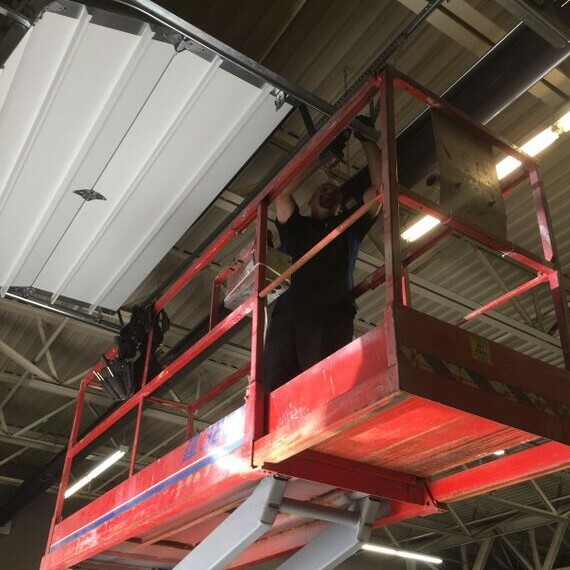 We believe in educating the customer, before assisting them in making an informed decision on any repair or maintenance job. When you call us you will likely get a live voice on the phone, and a knowledgeable one at that. 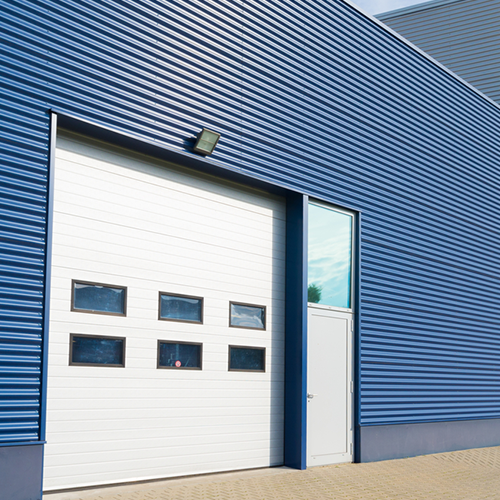 In addition to offering top quality products at reasonable prices, we maintain the highest level of service.